Kevin Downing from ICBF joins us this week to with his top tips for sire selection for the upcoming breeding season. He suggests key traits to consider are high EBI cows with early calving date. For sire selection whether using daughter proven or genomically selected sires, farmers should select high EBI bulls with high sub-indices for areas of importance for herd. Higher EBI offspring will produce more profit with each €1 additional EBI = €2 additional profit. Kevin explains the recommendation around the number of bulls has increased with a recommendation for up to 8 bulls for a 100-150 cow herd. He considers the number of straws required to produce sufficient replacements, estimating on average 4 straws are used to produce 1 heifer. Finally, Kevin recommends that we focus on the heifers in the herd as they are typically genetically elite compared with the cows in the herd. 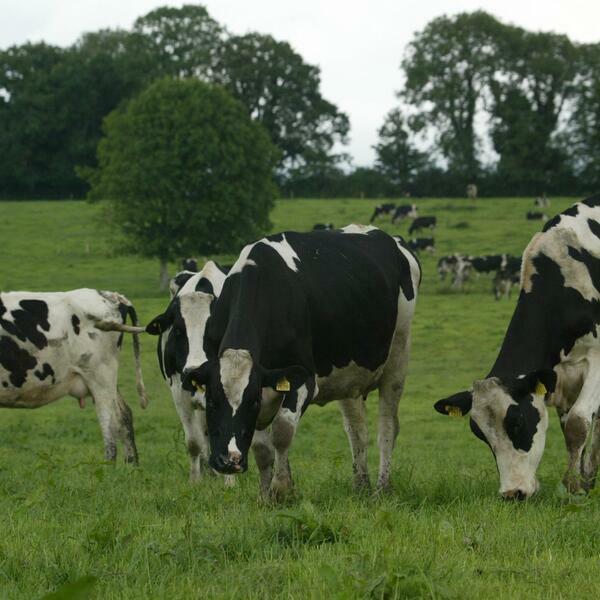 Focus should be on heifers calving down between 22-26 months as they will last longer in the herd and produce milk solids across their lifetime.